All VERRADO PARCEL 4.801 homes currently listed for sale in Buckeye as of 04/19/2019 are shown below. You can change the search criteria at any time by pressing the 'Change Search' button below. "COME SEE THIS FABULOUS TOWNHOUSE WITH FRESH PAINT AND NEW CARPET. IT OFFERS 3 BEDROOMS AND 3 FULL BATHS WITH A LOFT, THE KITCHEN HAS BLACK APPLIANCES, GRANITE COUNTERTOPS, AND GAS COOKTOP. THE BACKYARD IS ALL LOW MAINTENANCE TURF WITH A PUTTING GREEN. 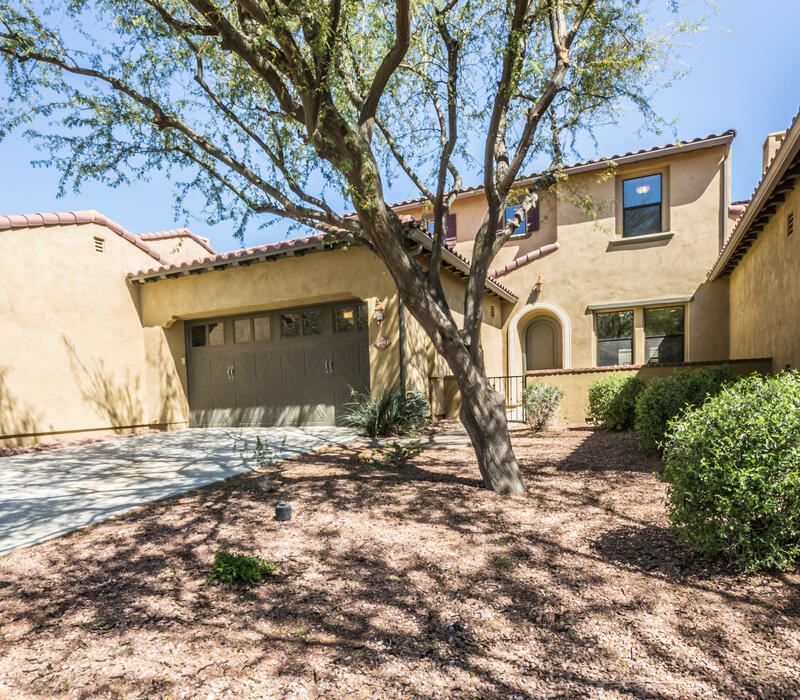 THIS HOME IS LOCATED IN THE ONLY GATED COMMUNITY OF VERRADO. IT HAS ITS OWN COMMUNITY POOL/SPA HEATED YEAR ROUND FOR VALLARTA RESIDENT. ONLY FROM THE BACK GATE IT IS JUST A SHORT WAYS TO THE POOL ENTRANCE. ALL FRONT LANDSCAPING IS MAINTAINED"